 Kelly joined David and Christine as a Director at DG Law in September 2017 after 12 years practising locally in other East Auckland Law Firms. 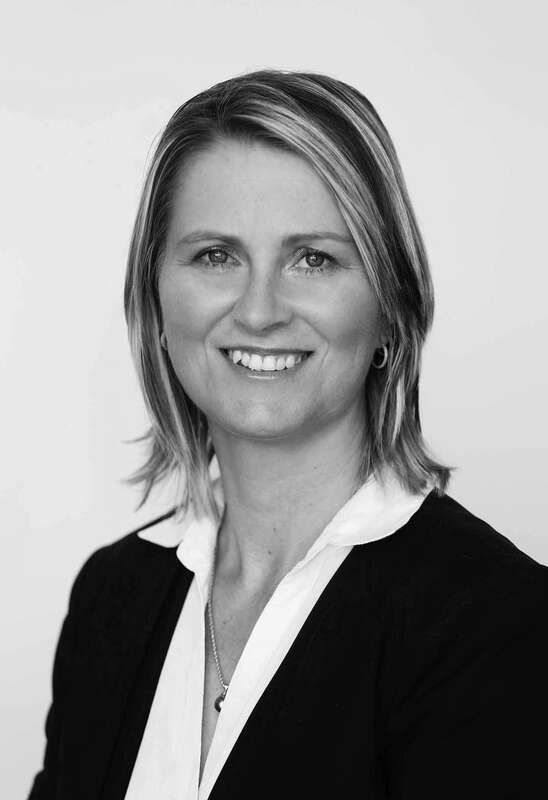 Kelly has extensive experience in various aspects of Property, Business and Commercial Law as well as Relationship Property, Estate Planning and Administration and Trust Formation and Administration. She approaches all dealings with a friendly and practical "can do" attitude and prides herself on providing the best possible service to her clients. "My clients are important to me and I am passionate about building strong and trusting relationships with each of them whilst providing sound legal advice and ensuring their legal dealings are as positive as can be".